The different options for Senior Living has changed a lot over the years and could possibly continue to change even more over the years. With many options and rapidly changing trends on where to age now there is quite a bit to consider. At the age of 65 the number of people is rapidly growing and is expected in the United States to increase over 53 million by the year 2020. The AARP did a recent study on if people wanted to age in place or in their own homes. Claiming that over 85% of people over the age of 65 want to age in their own home. They would rather age slowly in their own homes then have to go to a Senior Living Community. 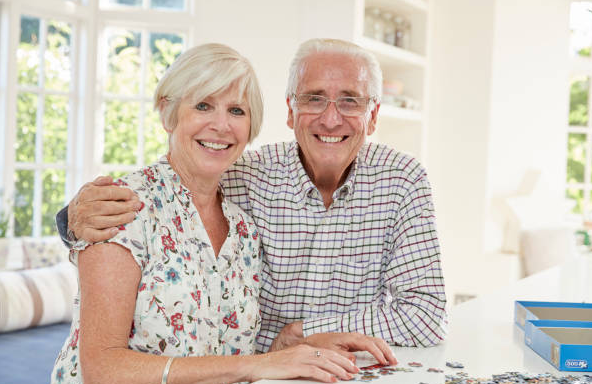 Another study published by RetirementLiving.com polled over 2300 adults over the age of 50 on where they wanted to live in their oldest years. The study was on where they saw themselves living and if they planned on aging at home or in some type of Senior Assisted Living Community. They also found that adults would be willing to modify their homes in order to accommodate and enhance their life. Many adults have shown in studies that they would prefer to have home care than have to move into an assisted living facility.